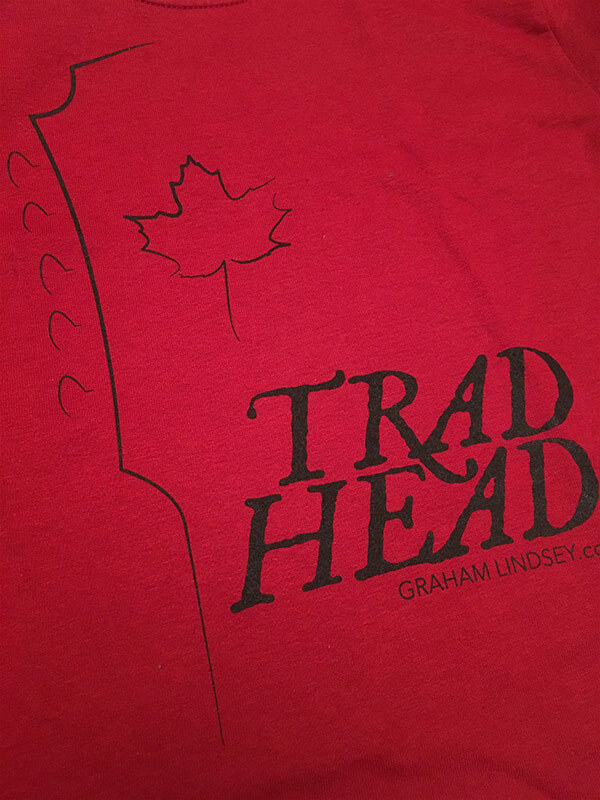 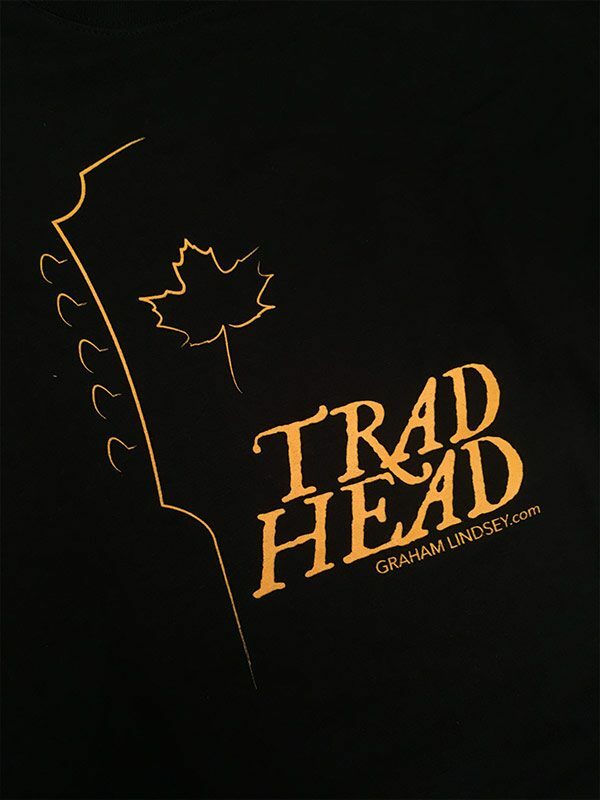 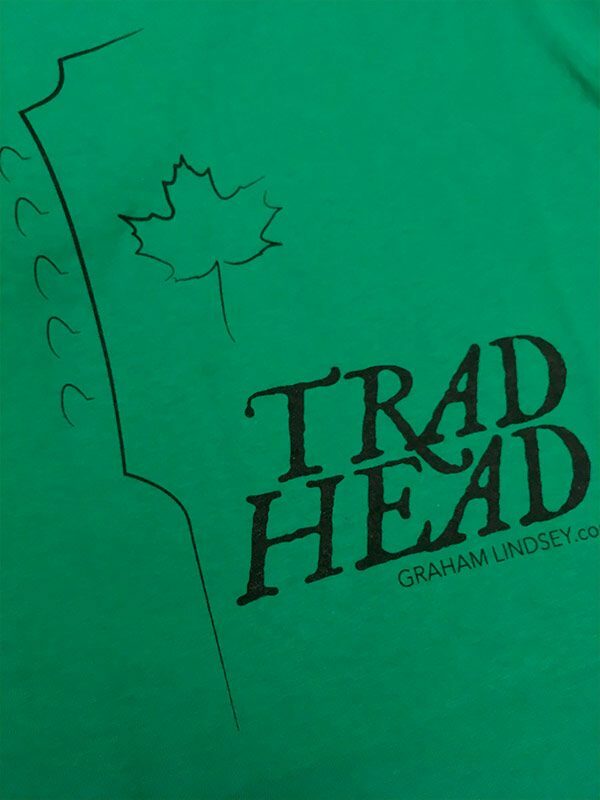 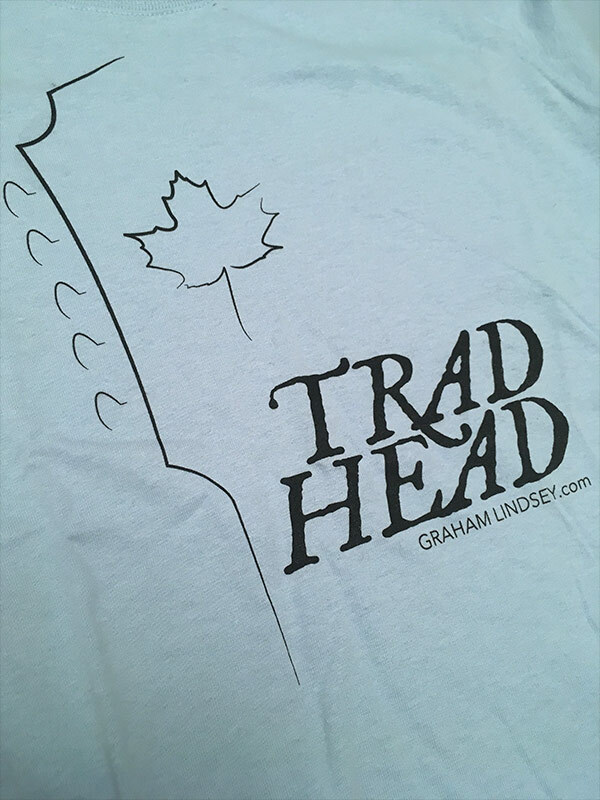 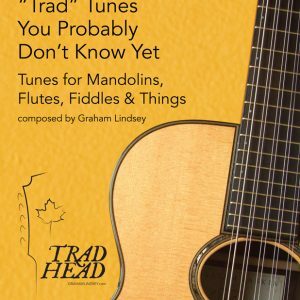 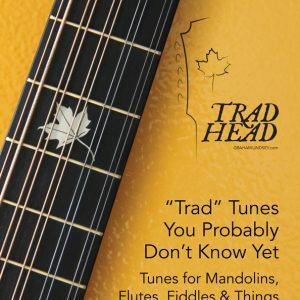 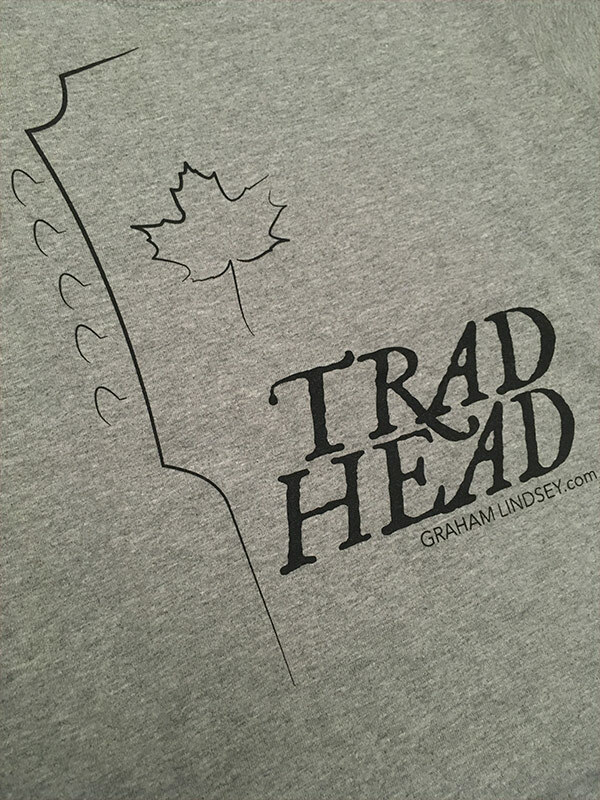 A Trad Head loves “trad” (traditional) music – so get this shirt for your favourite Trad Head! 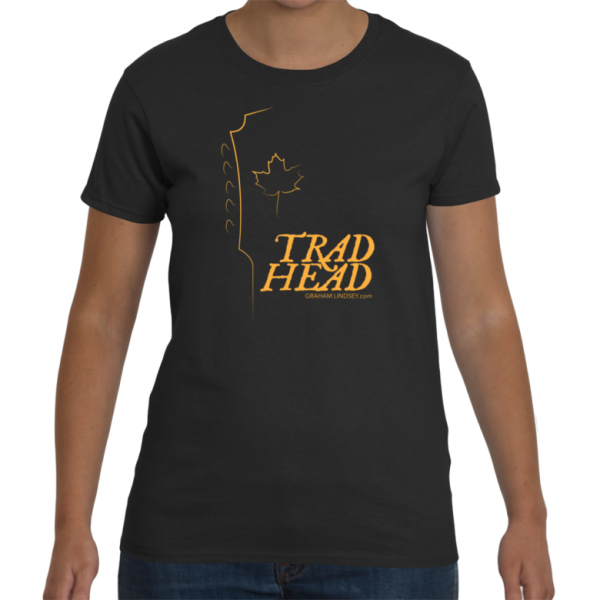 This shirt has the logo in yellow printed on a black T-Shirt, with a women's cut. 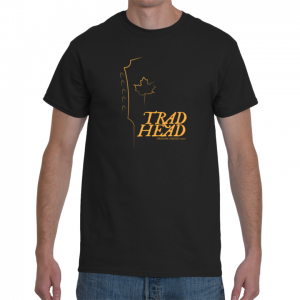 This shirt has the logo in yellow printed on a black T-Shirt – or a black logo on a coloured shirt (see below), in a women’s cut.